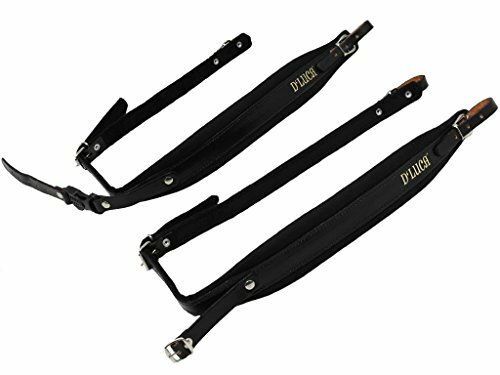 The D'Luca Pro DSM Series Genuine Leather Accordion Straps will allow you to show your individuality. These two-tone accordion straps feature ten different color combinations to choose from. 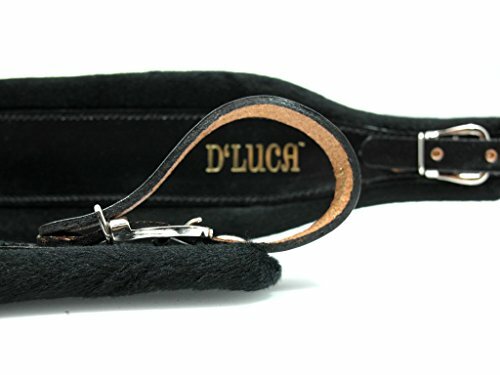 D'Luca Pro Straps are made with 100% Genuine Leather, Linen velvet foam padding and professional stitching on each pair that fit and feel extremely comfortable. 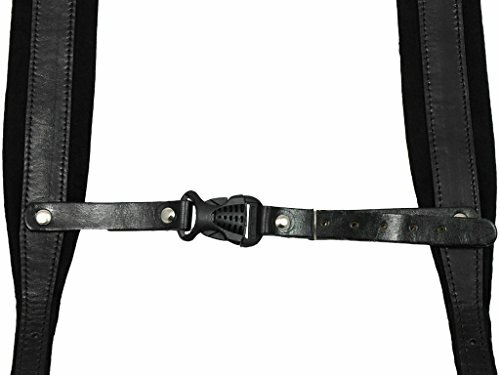 The straps also feature an adjustable back strap that will hold the straps in place while you play. Accordion players will be pleasantly surprised whether they are playing on or off stage. 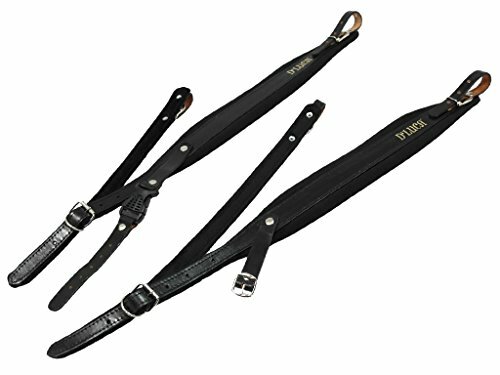 Straps Specifications: Includes 2 Adjustable straps (pair), Thickness: 3/4 Inches, Wide: 2 1/2 inches, Adjustable Length: 35" (Shortest) to 41" (Longest), Blackstrap. 100% Genuine Leather with velvet foam padding, Foam rubber inside, Professional Stitching. 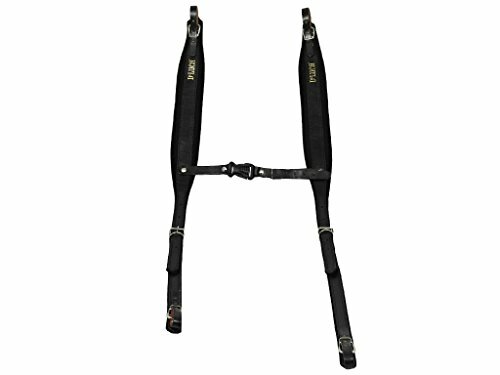 This adjustable Straps fit from 12 bass accordions to 120 bass accordions. Made in Mexico.